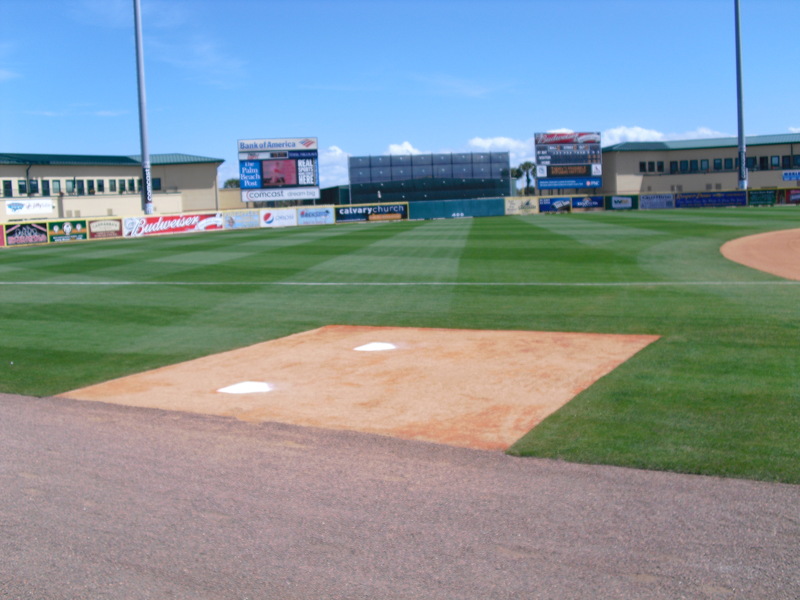 The sky is blue, the grass is green, the weather is warm (in Florida), the Marlins are undefeated, and baseball is back. Welcome to March! Miami defeated St. Louis 5-4 on consecutive days, and added another victory today over the Mets with the other half of their split-squad. In three games, the Fish have scored 19 runs. While I hope that offensive success continues, I won’t kid myself–it’s March 1st. But things look bright as Jose Fernandez reached 98 mph in his spring debut and Garrett Jones homered in his first at bat yesterday. Today in Viera, the Nationals and Braves duked it out in an absolute slugfest. Atlanta scored NINE runs in the top of the fifth to go up 14-6, but the Nats came back with TEN of their own over the next two frames and won the contest 16-15. And guess what…there were ZERO home runs hit. In other news, Mike Trout crushed a grand slam in his first game of the year, and Masahiro Tanaka made his Major League debut for the Yankees showing off seven different pitches. Robinson Cano is 3-for-4 in his two games with the Mariners, leading one of my new favorite teams (they still have teal) to a pair of wins. And ex-Marlin Logan Morrison is 2-for-2 with Seattle thus far. 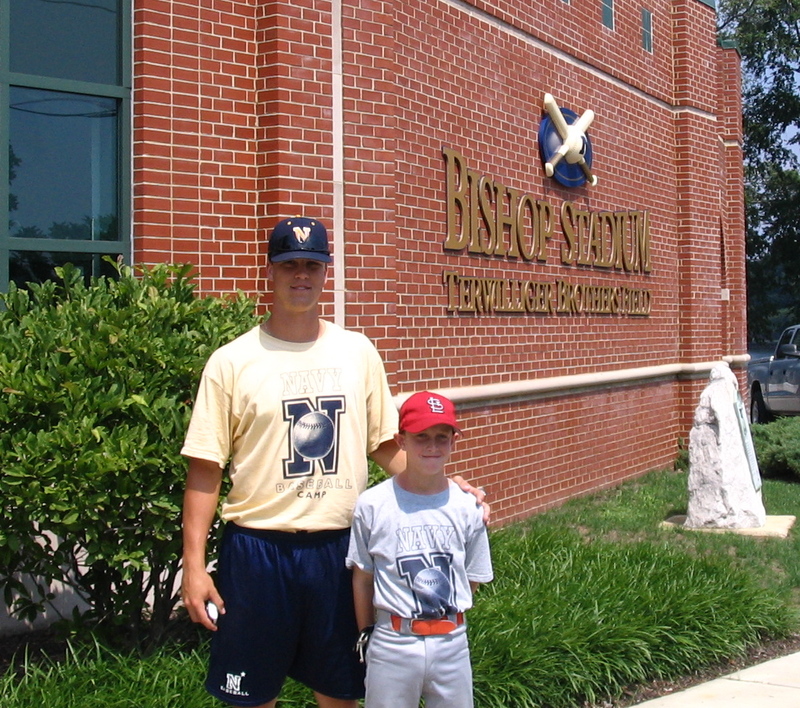 On a personal level, I dug up a picture a while back from a baseball camp I attended at the Naval Academy in 2006. In the picture, I’m standing with a then-current pitcher for the USNA who I only remembered as “Mitch.” Last year, I heard about a Cardinals thrower who was making his Major League debut in a spring training game after attending the Naval Academy and serving for five years. His name was Mitch Harris. I could only help but wonder if it was the same guy with whom I am pictured. Today, I got around to figuring that out, and he confirmed over Twitter that he was indeed the same player. Notice I’m wearing a Cardinals hat in the photo. Mystery solved.